The smell of the atmosphere inside the arena. The sound of skates clacking and screeching on ice. The laughter and screams from the children echo around the building. Welcome to Friday Night Speedskating. This is the first of many evenings spent at the arena. The building isn’t like the ones I remember going to for skating. Those old arenas had a strange ammonia scent that filled the air as the zamboni cleaned the ice. 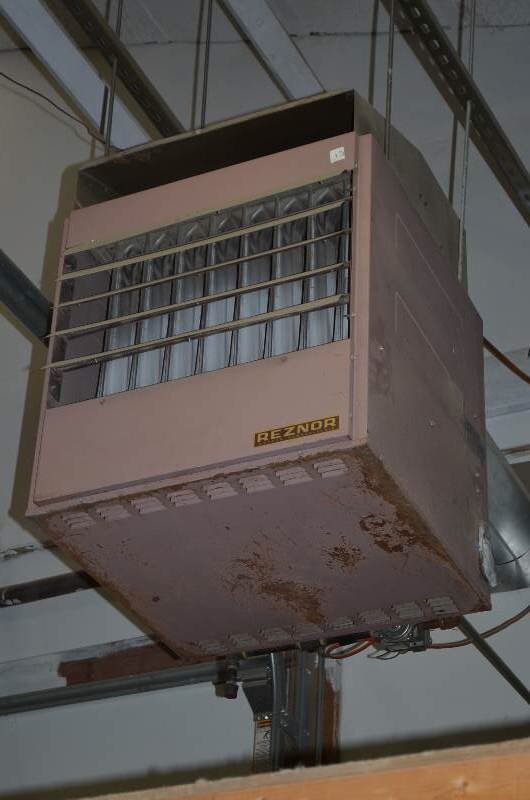 I miss those old buildings of cedar wood with large ceiling heaters covered in dust. The smell of sweat and cigarettes lingered in the air. The arenas often found in the industrial parts of town. In fact, one of our favorite Speed Skating meets is in such a place. But this building is far superior. 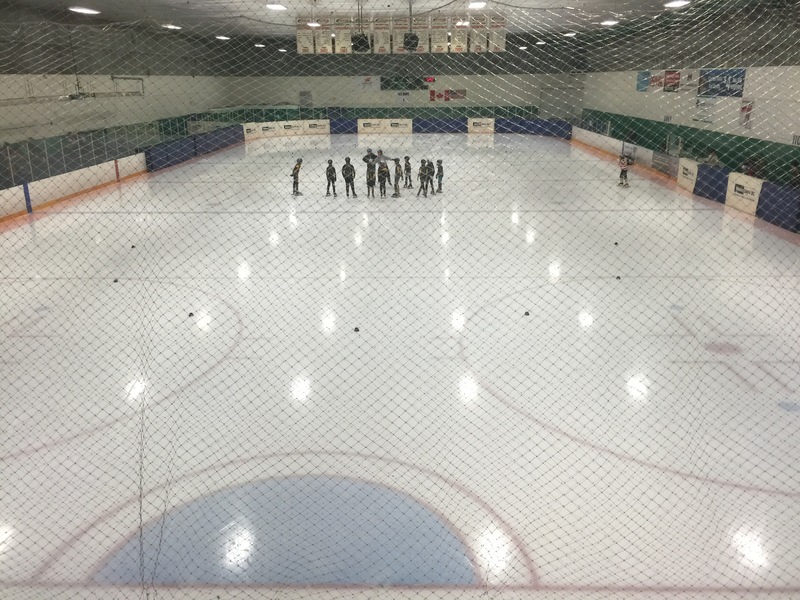 There are numerous rinks, a couple of viewing areas on the second floor. Plenty of televisions on the walls and extremely well maintained. It’s located on the edge of a well established suburb with nice homes nearby. Close to the industrial part, but not in the middle like they once were. I will be spending many Wednesdays and Fridays here with my son until Springbreak. My son loves to Speed Skate. I wrote about him a few months ago in My son- The Future Olympian. Speed skating gives him exercise and keeps him active. It’s a supportive but also competitive environment. There are lots of other local skating clubs. My son has made friends at many of the skating meets as they cheer each other on. It’s a great feeling to hear your son’s name chanted through the stands. He may not always get first place, but he sure doesn’t give up. Here I sit writing my blog in between his warm ups, drills and practice races. I suspect I will write more about speed skating as the days go on. So, as long as he loves it, my wife and I will continue to support him.